Kassia Meador – Single Wave Thursday. One Ride, No Music, Just Surfing. One thing I’ve noticed about many of my favorite surfers is how they can jump on just about any type of equipment and skillfully ride waves without missing a beat. Longboard stylist, Kassia Meador, is one of those multi-faceted surfers who can surf anything from a high-performance thruster, to a retro-styled twin fin, to a traditional single fin log. I’m not sure if she still rides them, but a number of years back, Kassia began riding a thin, finless, wooden board known as an Alaia. If you’ve ever seen someone surf an Alaia, you’ll quickly realize that it is a completely different way to ride waves. I’ve seen many people give it a go, only to return to the sand deflated that they either couldn’t catch a wave or the ones they did catch resulted in wipeout after wipeout. For those who push through the initial challenges, however, the reward is a feeling of unadulterated speed, glide, slide, and freedom. On this particular wave in Encinitas a few years back, Kassia Meador glides into a fun, lined-up, glassy left. It’s really fun to watch the nuances that come into play on finless boards—case in point, the subtle drifting Kassia employs as she heads into her 360-degree spin. Landing a floater on an Alaia is no easy task, but Kassia effortlessly pulls one off to finish her ride. Thank you for stopping by for another installment of Single Wave Thursday. As always, thank you for your support of Jettygirl. None of this would be possible without you, our dear readers. Holly Beck Obermeyer – Single Wave Thursday. One Ride, No Music, Just Surfing. Felicity Palmateer – Single Wave Thursday. One Ride, No Music, Just Surfing. Tammy-Lee Smith – Single Wave Thursday. One Ride, No Music, Just Surfing. 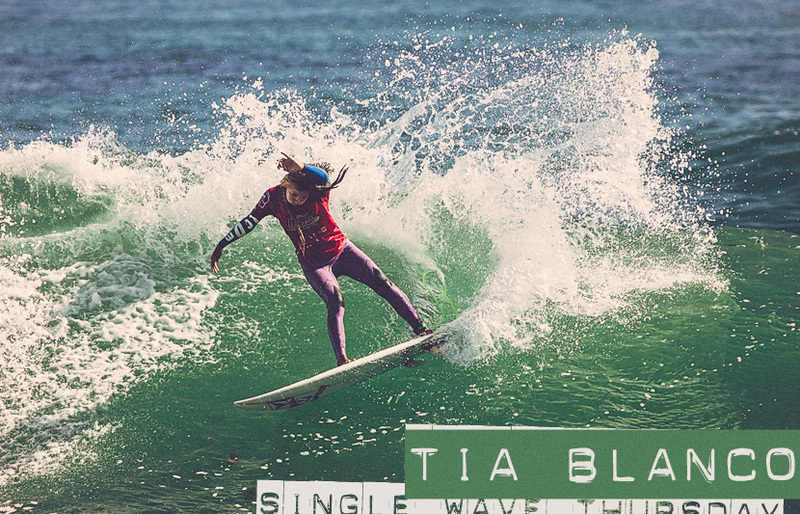 Tia Blanco – Single Wave Thursday. One Ride, No Music, Just Surfing. Pauline Ado – Single Wave Thursday. One Ride, No Music, Just Surfing. Tory Gilkerson – Single Wave Thursday. One Ride, No Music, Just Surfing.  Claire Bevilacqua – Single Wave Thursday. One Ride, No Music, Just Surfing. Kaleigh Gilchrist – Single Wave Thursday. One Ride, No Music, Just Surfing. 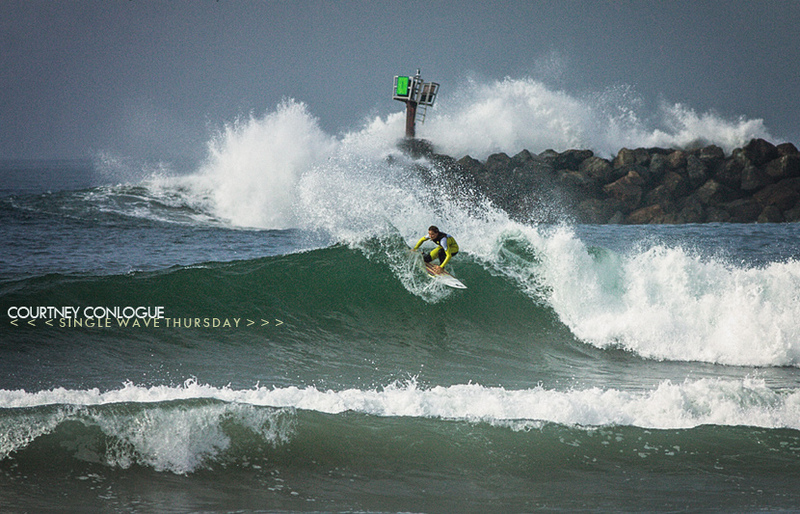 Courtney Conlogue – Single Wave Thursday. One Ride, No Music, Just Surfing.